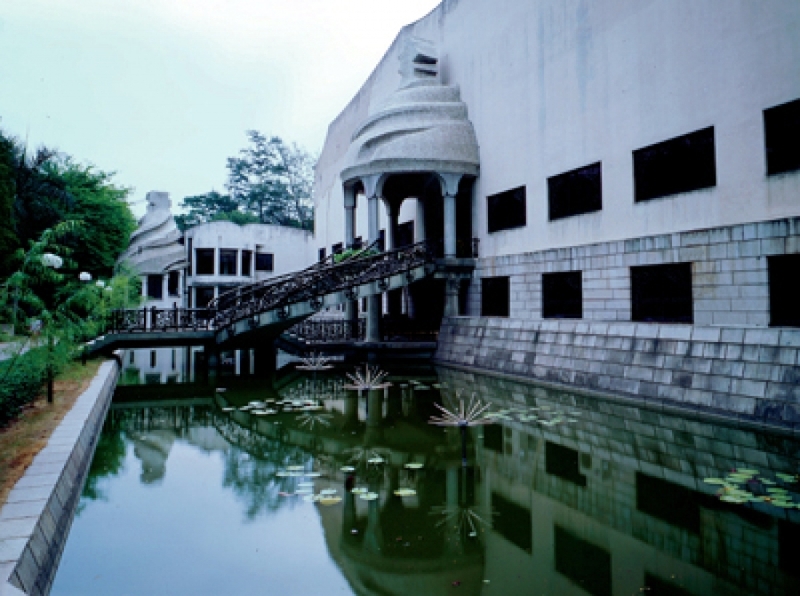 The Lingnan painting School Memorial is a museum that specializes in collecting and displaying Lingnan painting style works of art. The Lingnan school of painting is a traditional Chinese style that came into being in the late Qing Dynasty. Its subjects include galloping horses, flying eagles and ancient pines. The Lingnan style sought to represent nature through a fusion of traditional eastern naïve style with European watercolor skills. The art museum is located inside a European style building that was constructed in 1911. 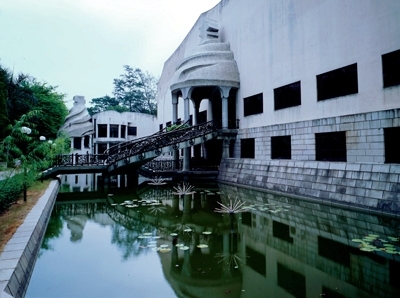 As one of the oldest institutions of Guangzhou, the art museum specializes not only in displaying art, but providing information on the history of this famous school.